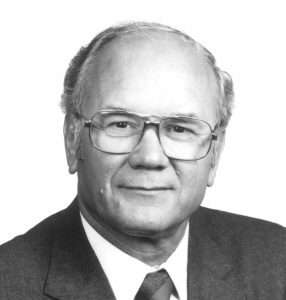 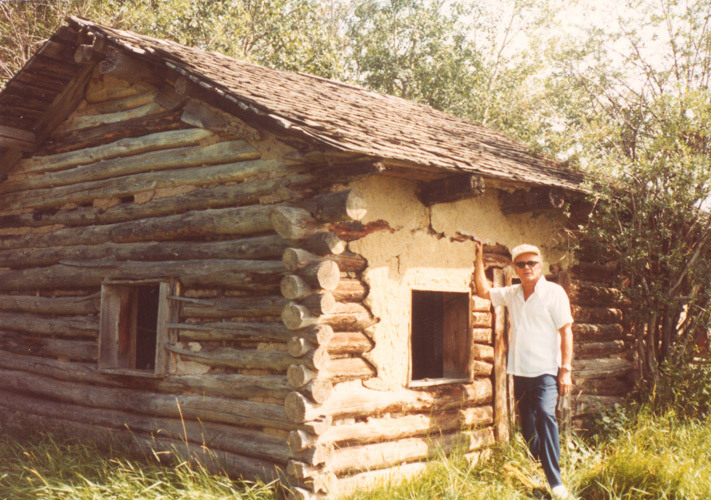 Dr. Alex W. Ness was a well-known Bible teach­er, lecturer and author who grew up in the Canadian prairies. 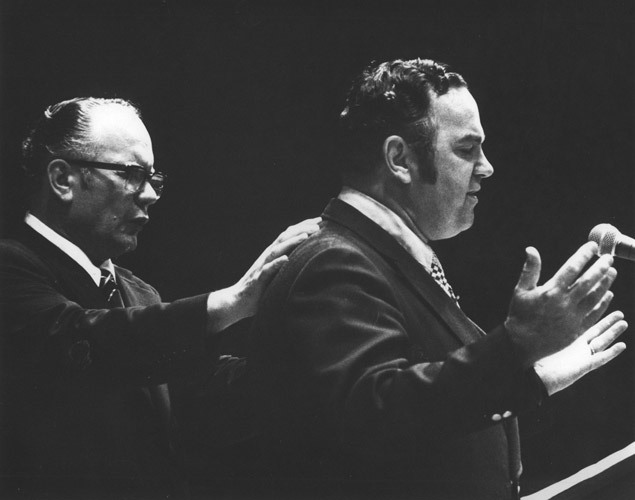 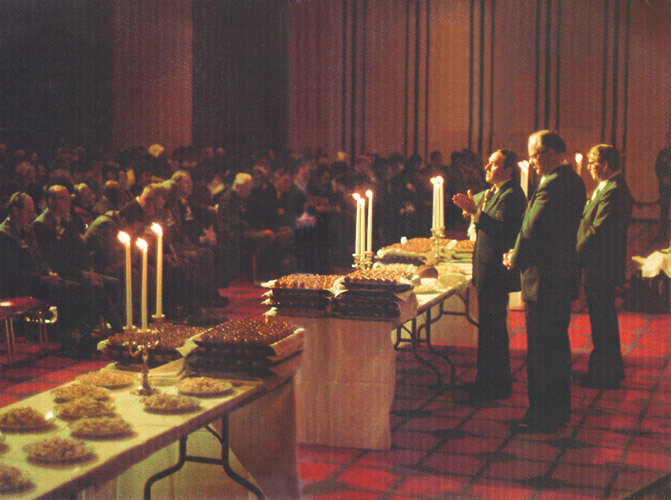 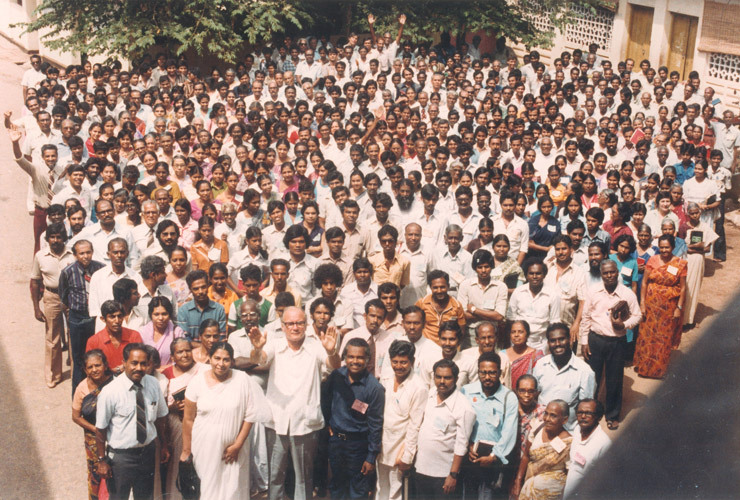 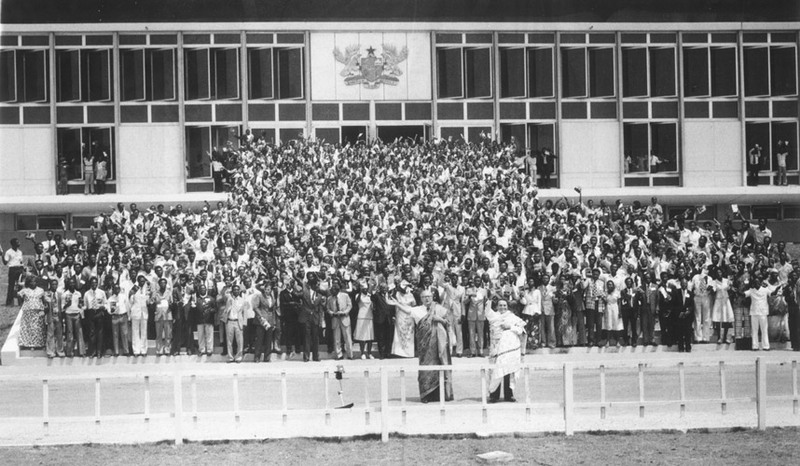 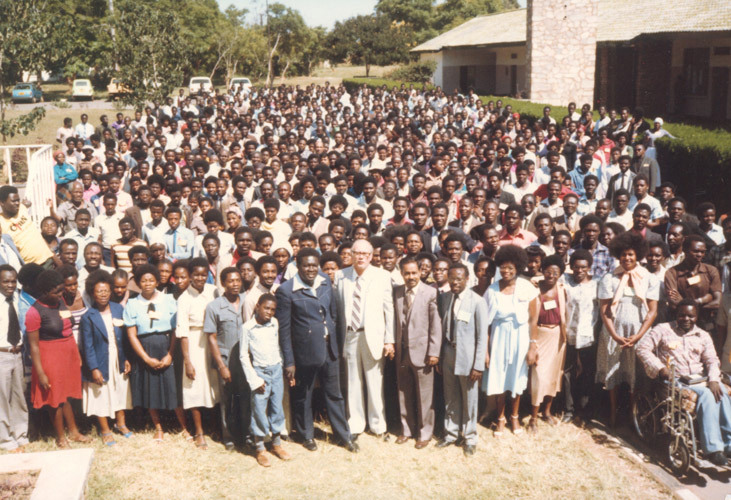 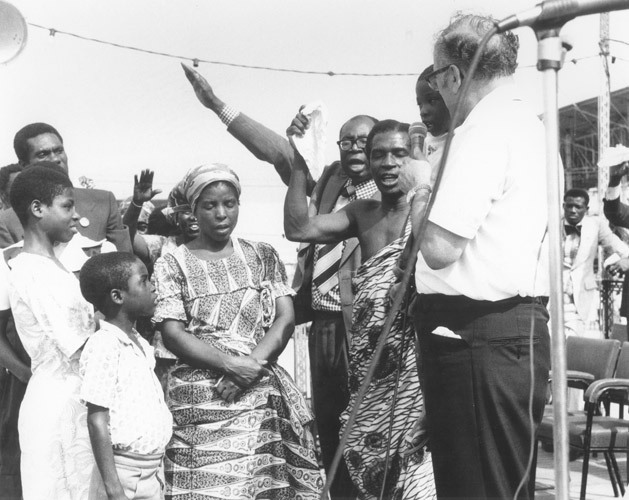 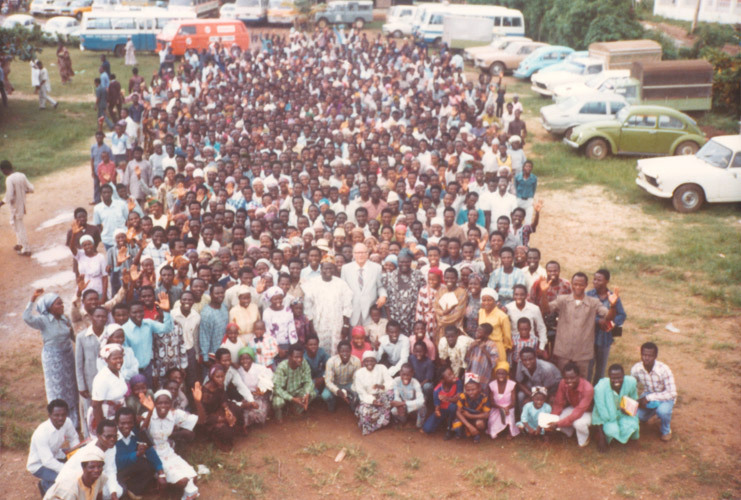 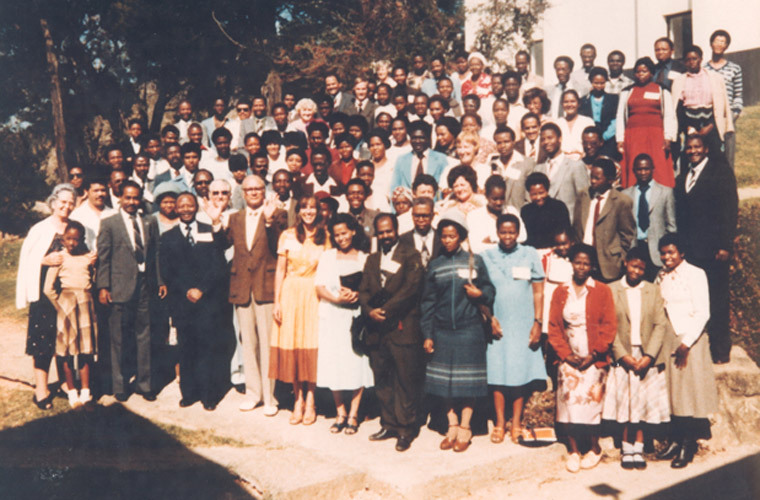 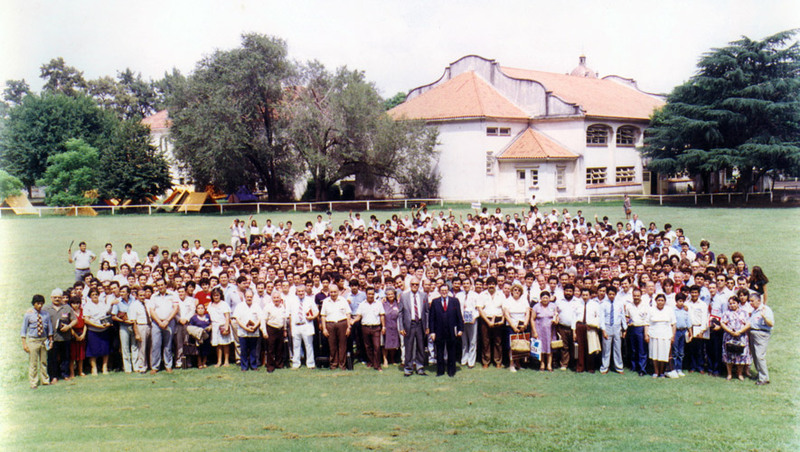 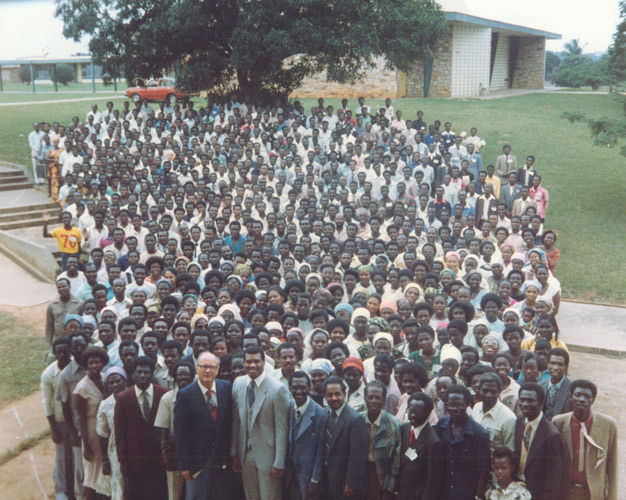 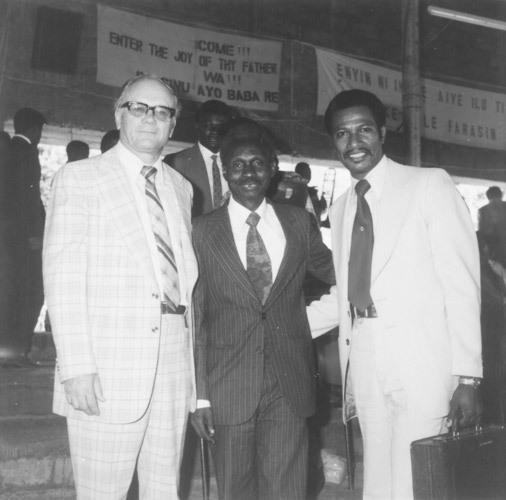 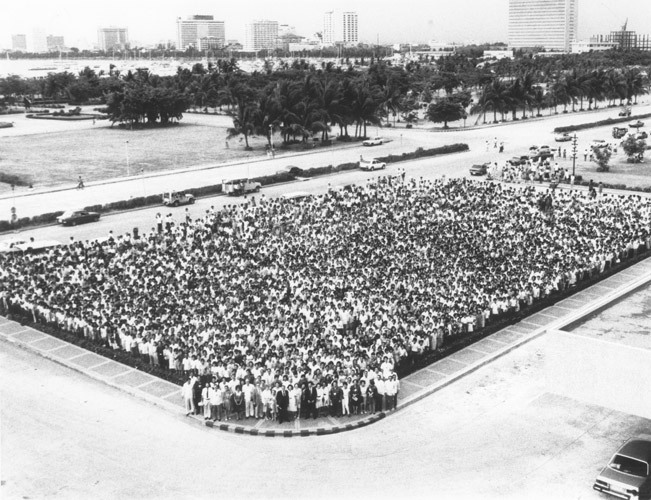 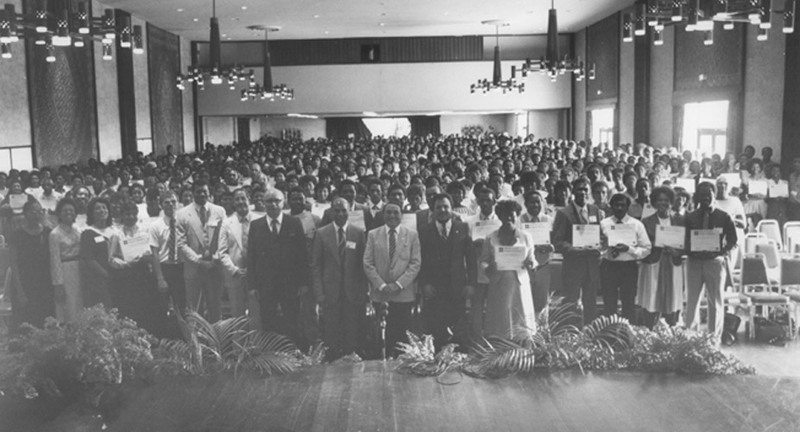 Dr. Ness personally taught thousands of Pastors and Christian workers in Ministers’ In­stitutes in over 100 coun­tries, as well as planted countless churches around the world. 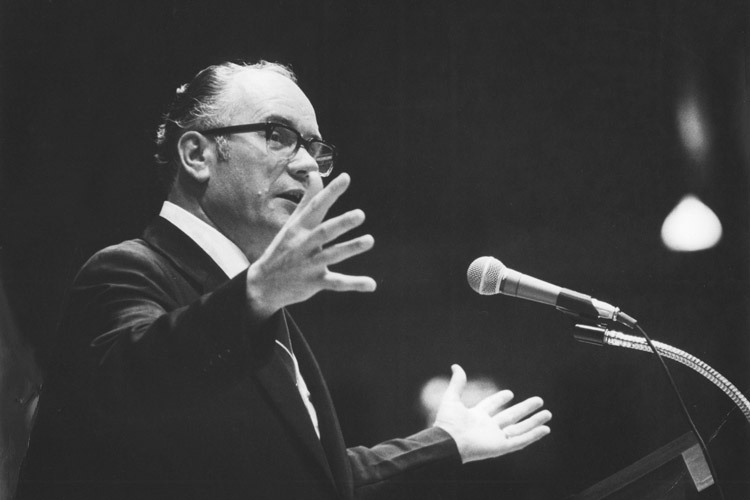 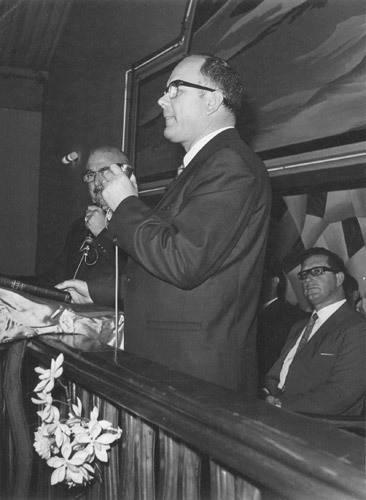 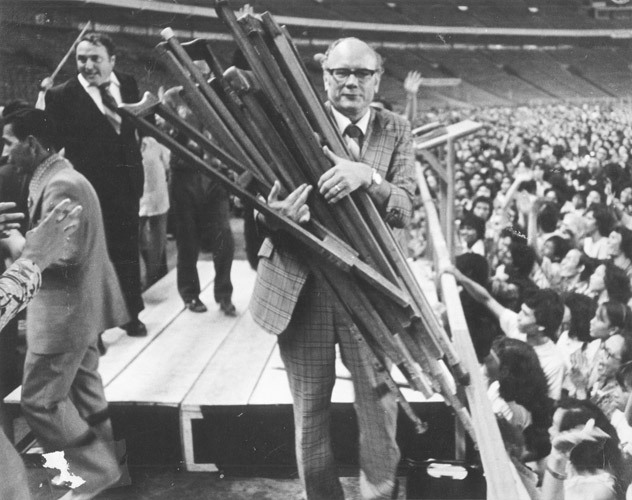 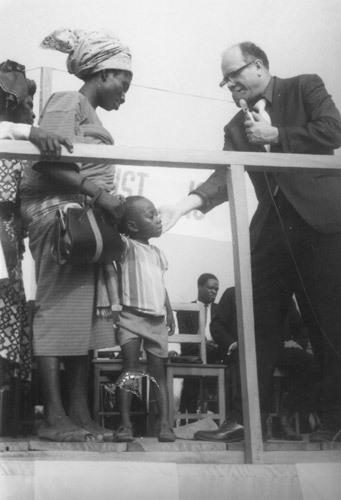 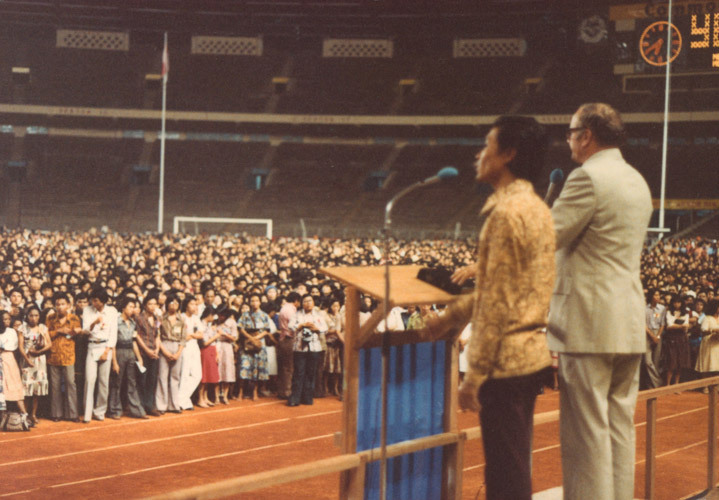 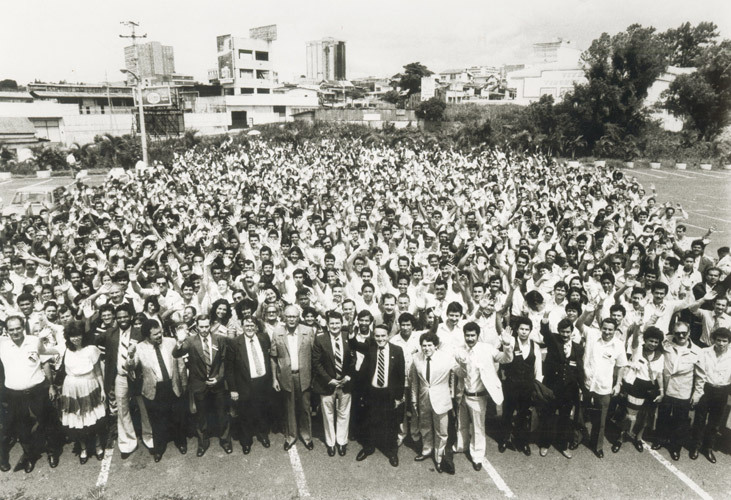 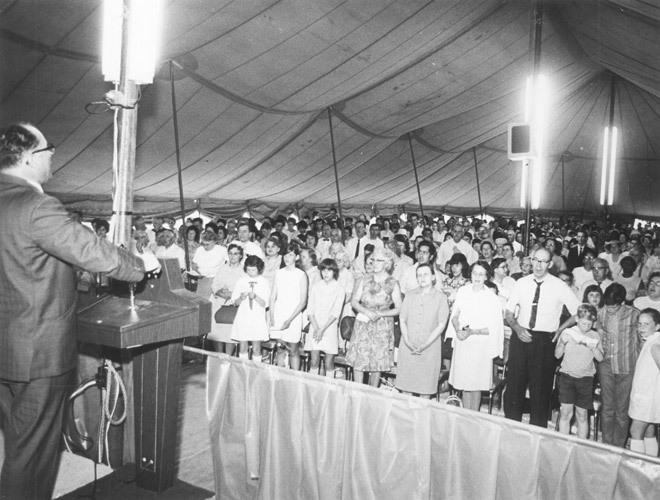 Most importantly, however, it is on the mission field that this wonderful man of God made his mark – evangelizing massive crowds mainly in South America, Africa and Asia. 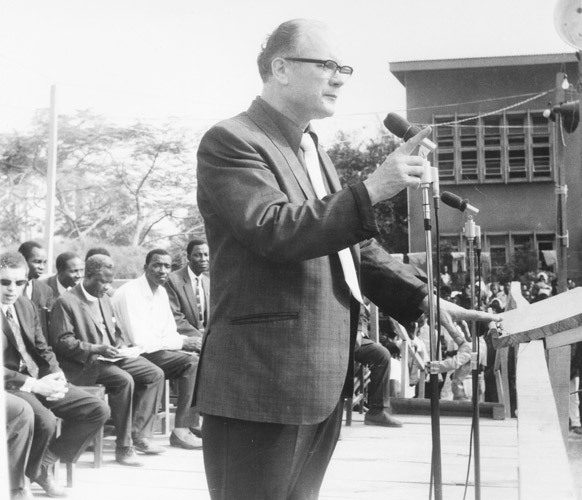 Dr. Alexander William Ness was a man with a multi-faceted ministry. 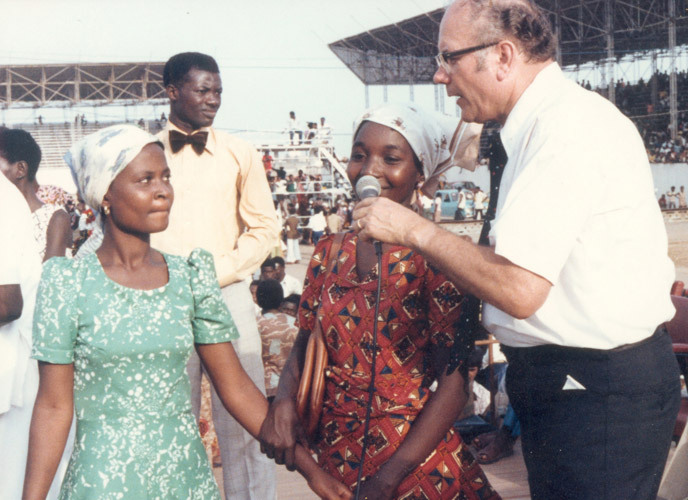 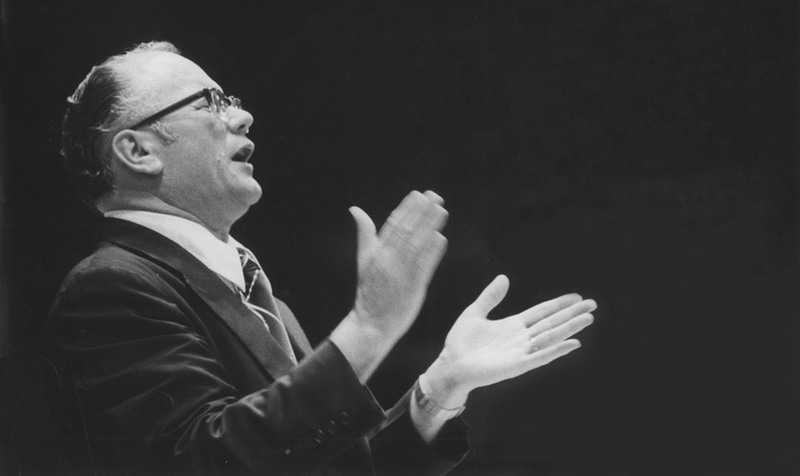 As missionary-statesman, he traveled the world extensively and preached to many audiences in excess of millions. 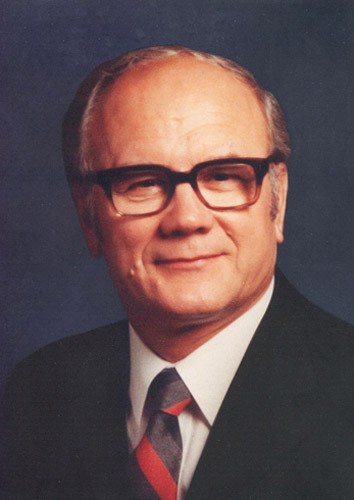 He pioneered religious television in Canada. 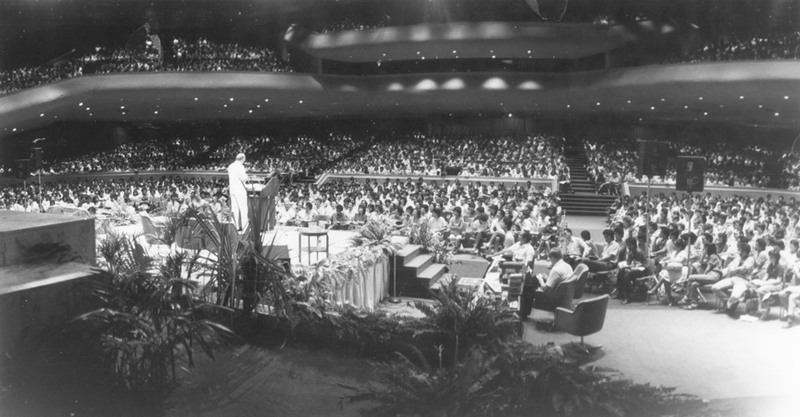 His writings are focused, well-balanced, compelling and always scriptural. 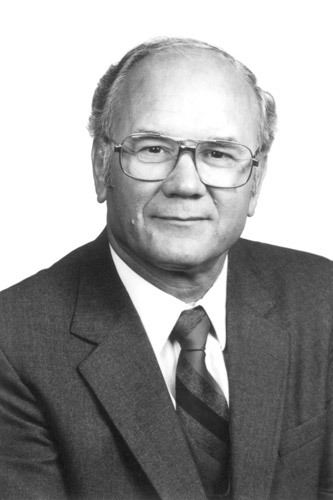 Dr. Ness authored eleven best-selling books. 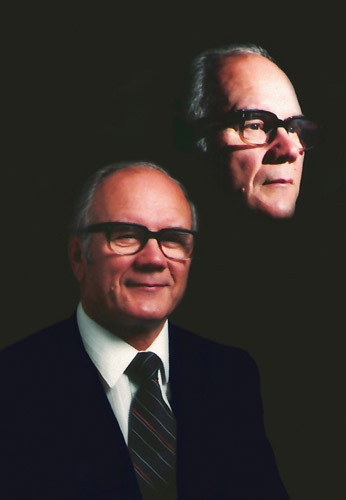 He went to his rewards in 1996. 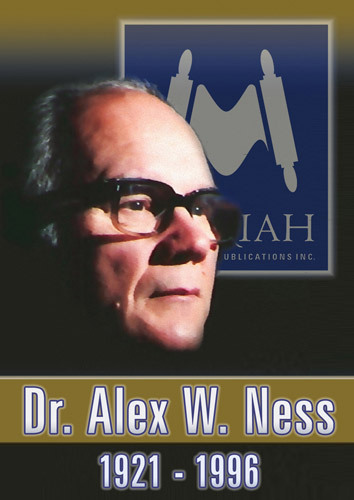 Moriah Publications Inc. is the exclusive worldwide distributor of Dr. Ness’ works (writings) and sole proprietor of his intellectual property.